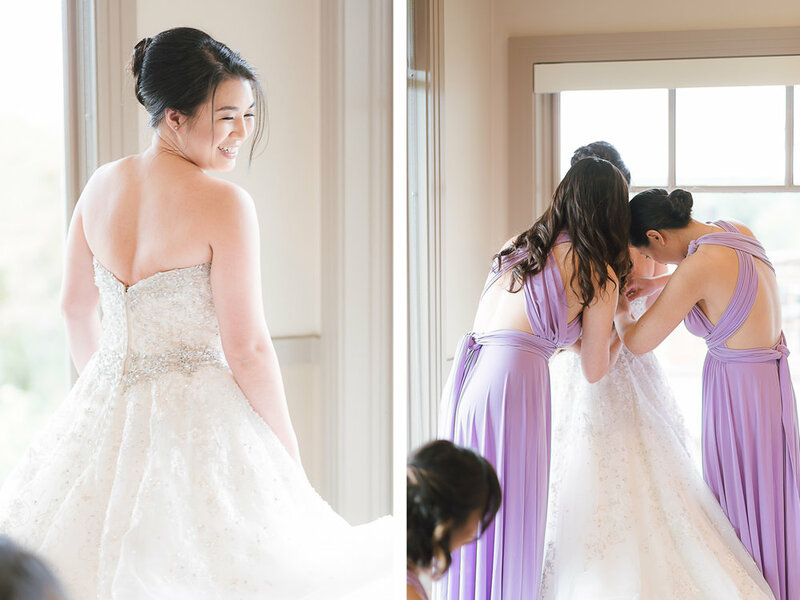 I had the privilege to shoot with Taeck Jang Photography for the wedding of Ashley and James back in May. 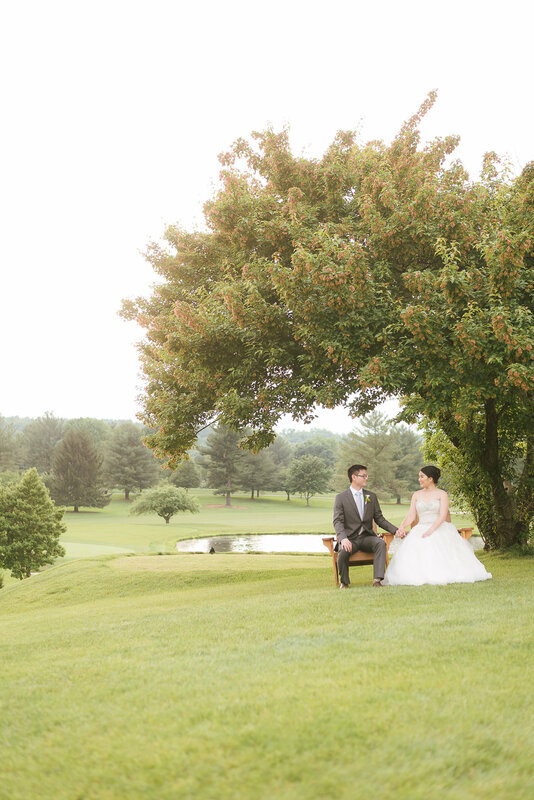 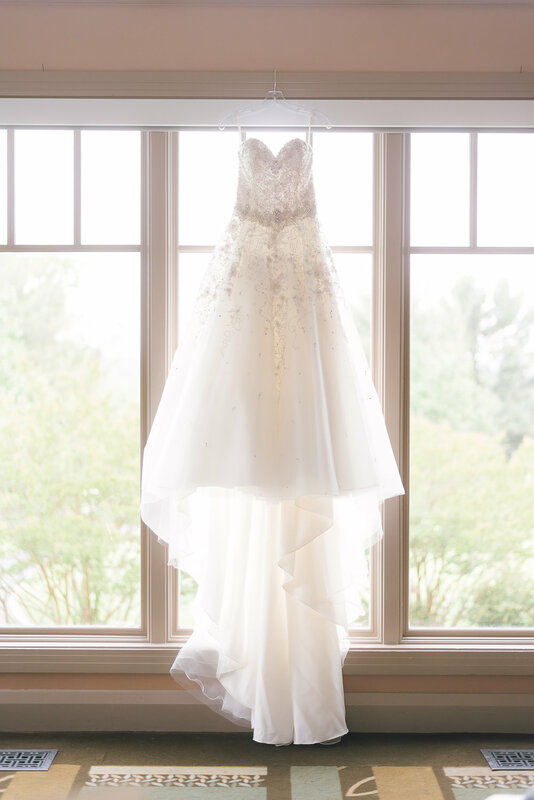 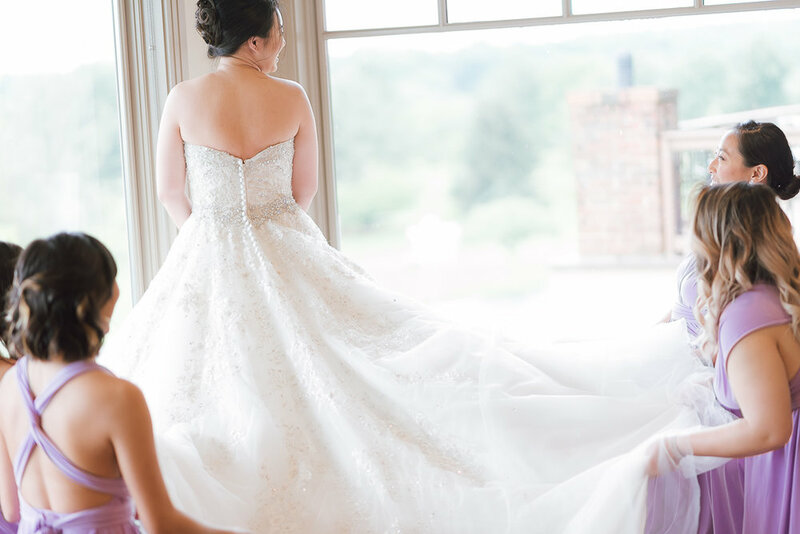 Their wedding was held at Bretton Woods Recreation Center in Maryland, and the scenery was absolutely gorgeous with lots of luscious trees and blooms, as the season was changing from spring to summer. 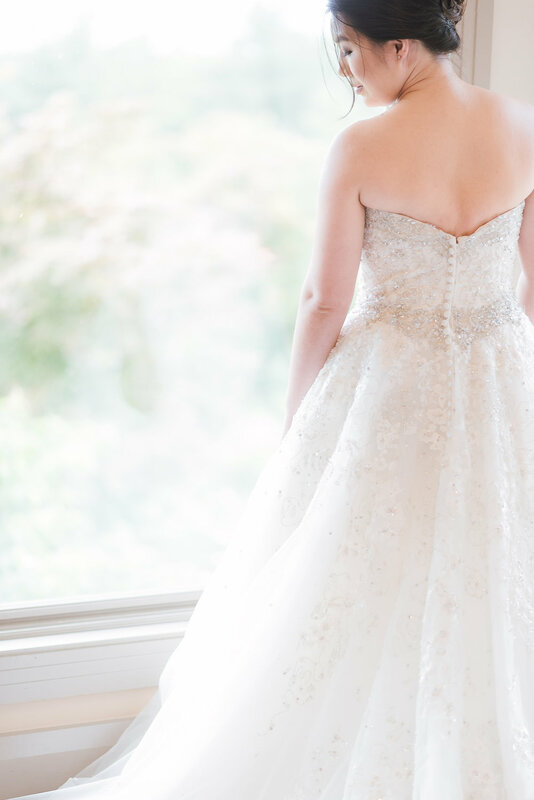 The day was filled with so many beautiful moments!! 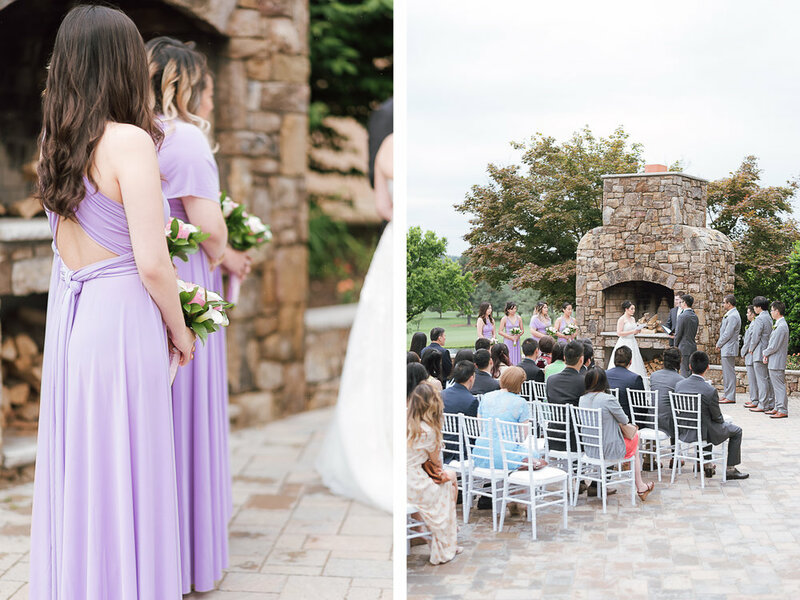 One of my favorite moments was when all of their guests blowing bubbles to celebrate their union at the end of the ceremony! 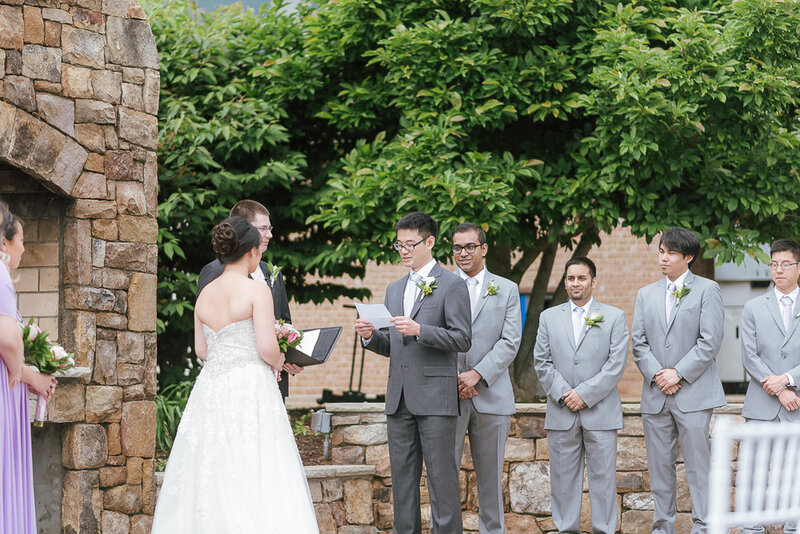 Moreover, I especially love the maid of honor's speech, which was delivered in Disney songs! 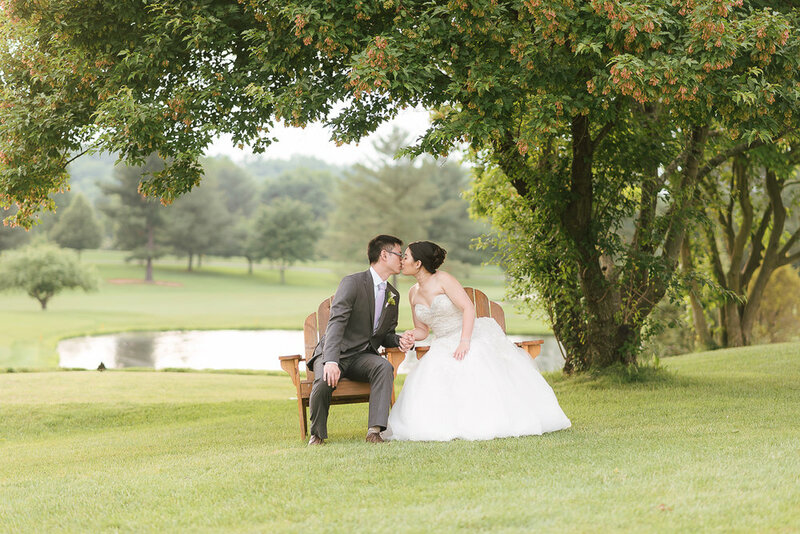 Check out more about their story on Taeck's blog!